When you want to be the leader in the field of tattoo, then you have to use the best tools. 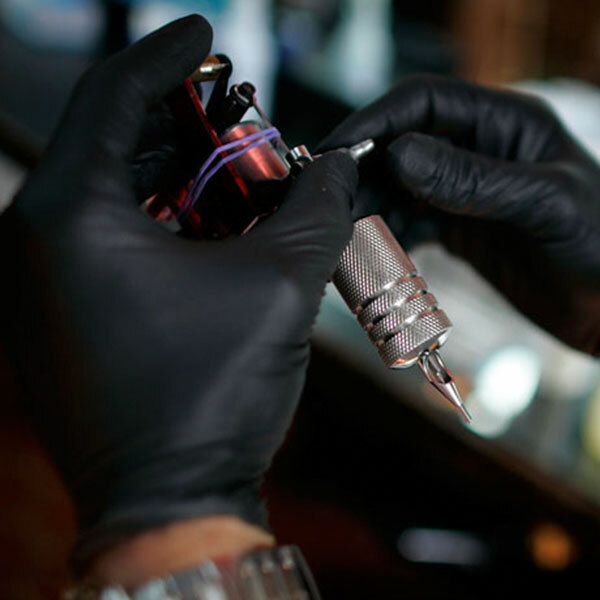 Every tattoo for us is also a ritual, just like our name, as the tools we use are sterilized each time we use it and are always adjusted with precision to get the perfect result! 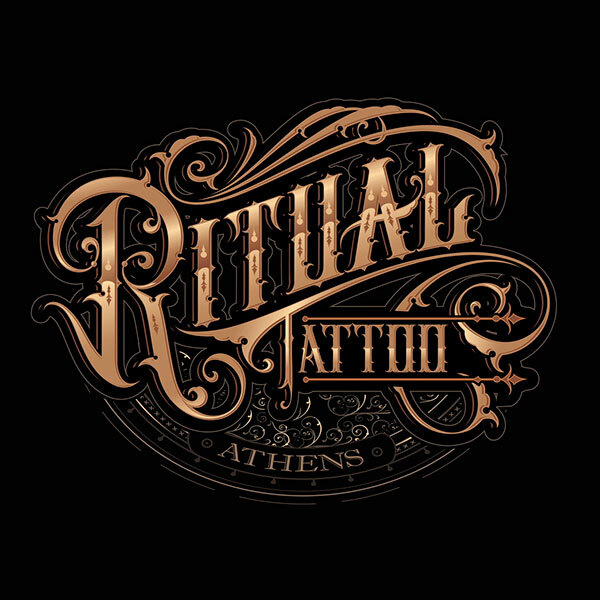 With full respect for our basic principles and ethical values that are non-negotiable, the entire Ritual Tattoo Athens team follows the rule of three words: Safety, Quality, Result! At Ritual Tattoo Athens, we offer you the best tattoo services with maximum safety! Leaving Ritual Tattoo Athens, you have our stigma on your body that will follow you forever! 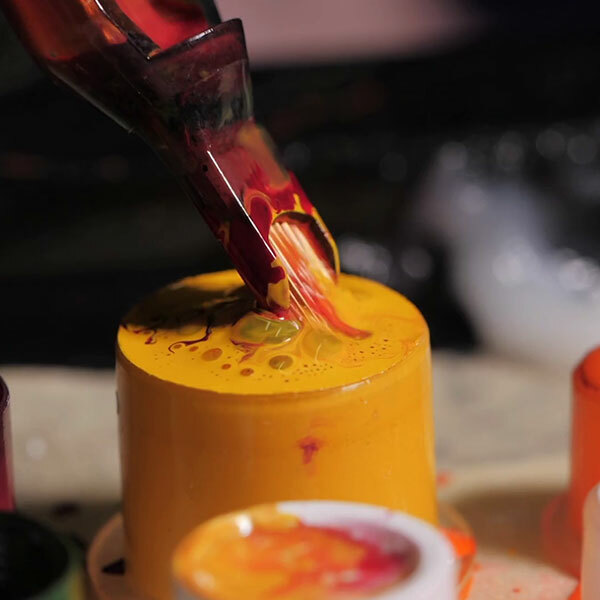 One stigma made with top-quality inks from the best artists in the field! All our color palette is made of non-allergic plant colors that will remain vivid and vibrant throughout your life, leaving our every work unchanged in time! At Ritual Tattoo Athens, we do not compromise with anything less than your best and your body deserves the best! Choose one of the hundreds of designs through our huge collection of tattoo designs that we own or choose your own design that represents you. The artists of the Ritual Tattoo Athens will transfer it exactly to the point of your body that you desire with complete safety and of course with the non-negotiable Ritual quality.